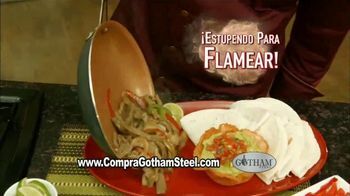 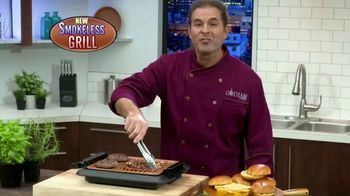 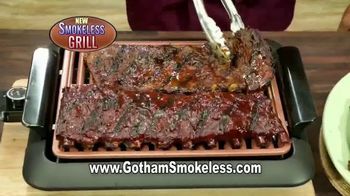 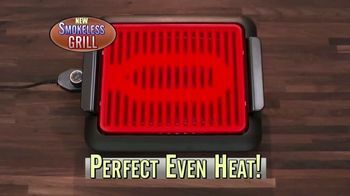 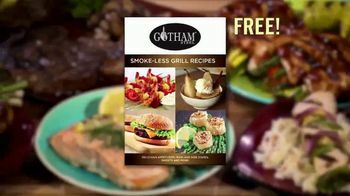 Chef James Aptakin describes the Gotham Steel Smokeless Grill as the ingenious new way to barbecue indoors. 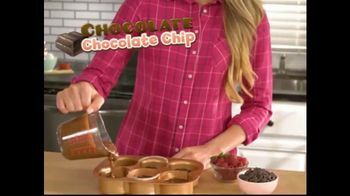 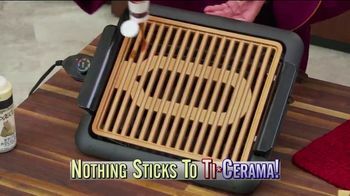 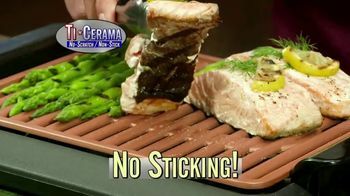 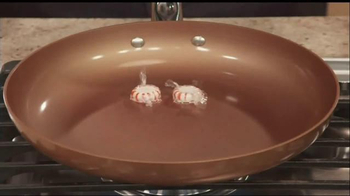 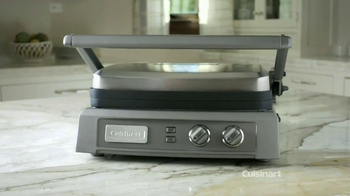 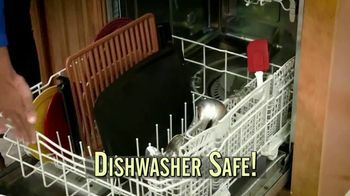 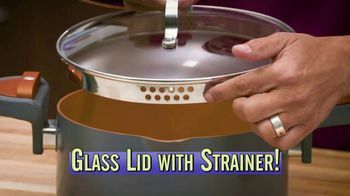 It features a non-stick Ti-Cerama surface that can be used to cook fish, ribs, and other favorites. 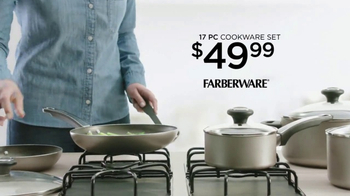 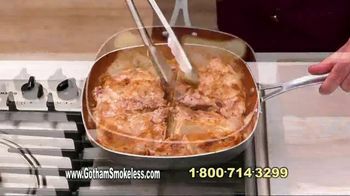 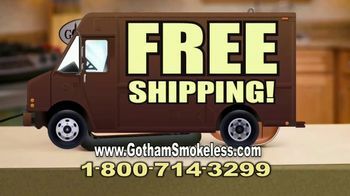 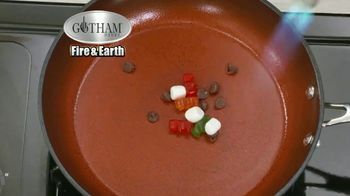 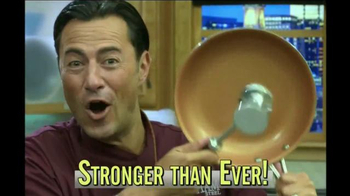 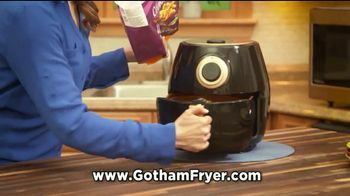 Customers can pay a separate fee to get a Gotham Steel square pan with their order for a limited time.